Can Nerve Stimulation Treat Depression? 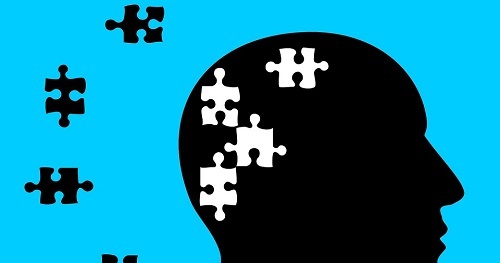 Can Some Parkinson's Meds and Antidepressants Cause Dementia? Antidepressants for Fish? Not Exactly.